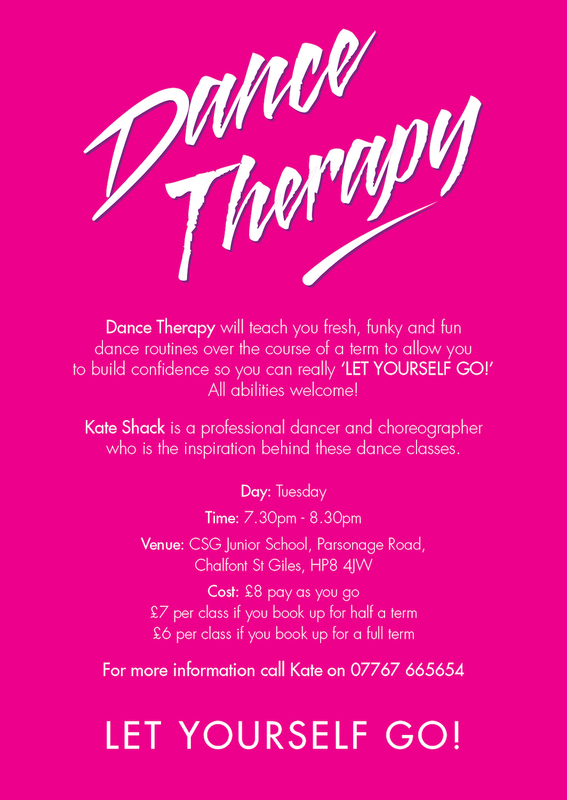 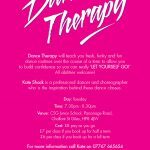 Learn fresh, funky and fun dance routines with Kate Shack, a professional dancer and choreographer. 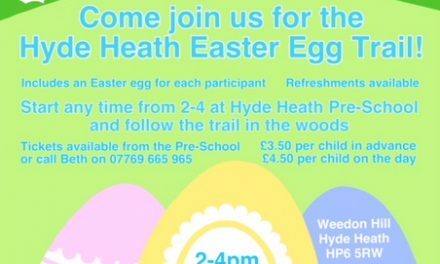 See attachment for more info. NextAre you a Lawyer seeking to Reignite your Career?